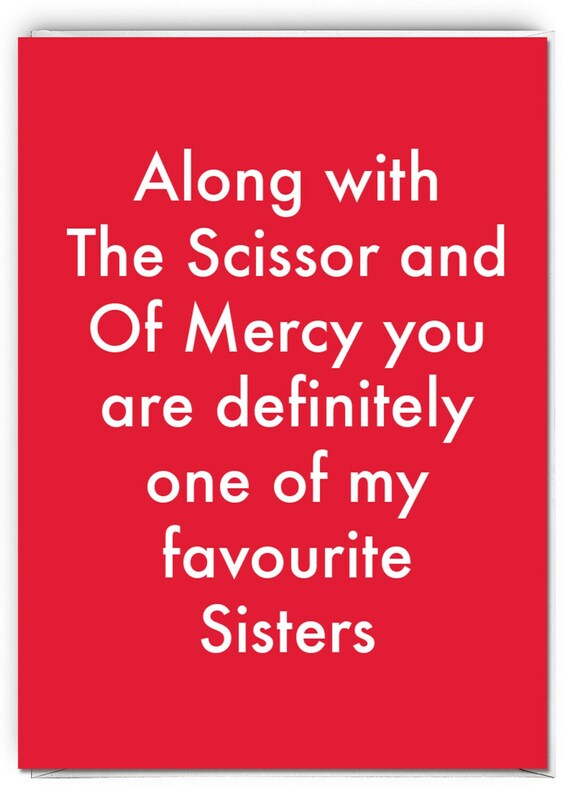 Favourite Sister Card, Funny Sister card, funny Sister birthday card, funny Sister day card ??? Happy Birthday Sister. You are amazing, the best sister ever. Well, I mean there have been some other sisters who were pretty amazing, but really If I think about it you are definitely in the top 5. 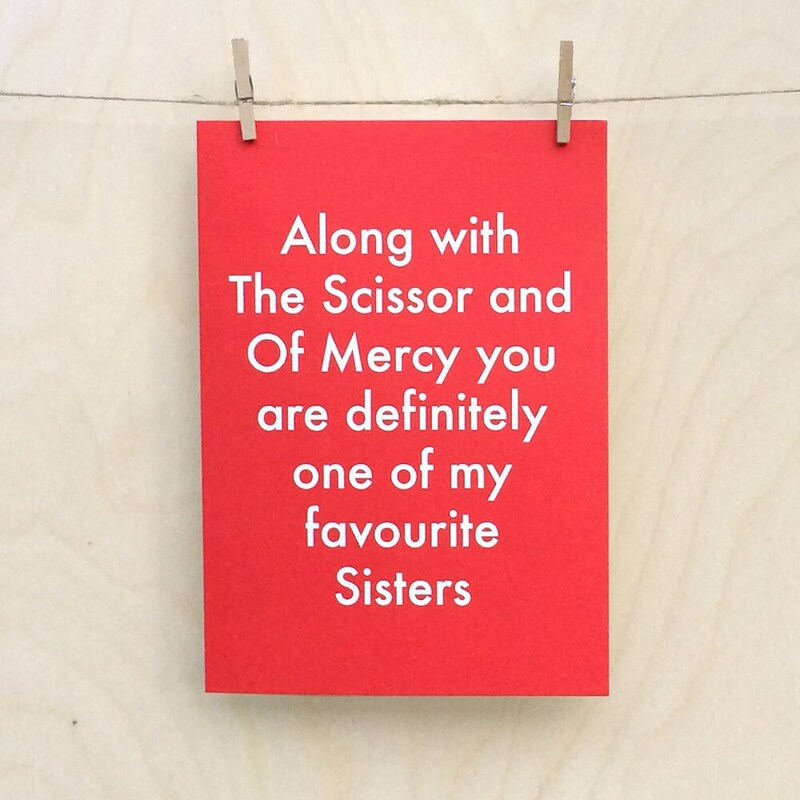 Amusing greetings card printed on 125mmx175mm 300gsm matt card. Professionally printed, comes with envelope in cellophane wrapper. Shipped in hard envelope.